Download Video '' Lova Lova by Tiwa Savage Ft. Duncan Mighty. Watch video below titled Lova Lova by Tiwa Savage Ft. Duncan Mighty. 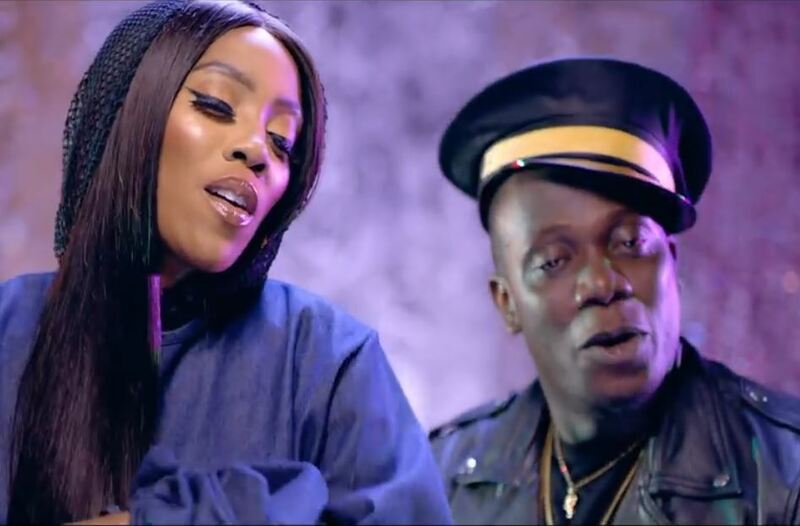 Mavin Records diva Tiwa Savage dropped the visuals of her massive tune “Lova Love” featuring Duncan Mighty. ‘Lova Lova‘ begins with Duncan Mighty‘s rich vocals, as they both exchange verses expressing love and promises. This is one song where the pair finely complement each other with a smooth vibe and relatable lyrics, having all the making of a hit record. The video takes shape in the bar with Duncan Mighty as the performing act and Tiwa Savage his love interest, it also features a cameo from Ceeza Milli, who is responsible for the bridge on the record. Enjoy! !